The following principles apply to professional use of social media on behalf of RULA, including (but not limited to) social media accounts with the @ryersonlibrary or @ryersonlibdme usernames. Employees must know and adhere to the RULA Code of Conduct when using RULA’s social media accounts. Employees should post content that is relevant to the interests of RULA and/or constituent departments, as defined through discussion with their supervisor. 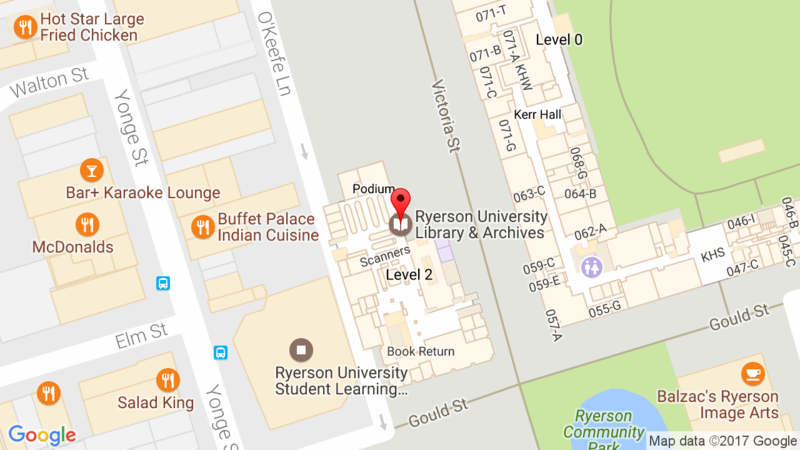 Employees should not post content that is inappropriate or harmful to Ryerson University, RULA, other employees, or users. Although not an exhaustive list, some specific examples of prohibited social media conduct include posting commentary, content, or images that are defamatory, sexual in nature, proprietary, harassing, libelous, or that can create a hostile work environment. Employees are not to publish, post or release any information that is considered confidential or not public. If there are questions about what is considered confidential, employees should check with their supervisor and/or RULA’s Human Resources Consultant. Employees should get appropriate permission before referring to or posting images of staff or users. Employees must get appropriate permission to use a third party’s copyrights, copyrighted material, trademarks, service marks or other intellectual property.